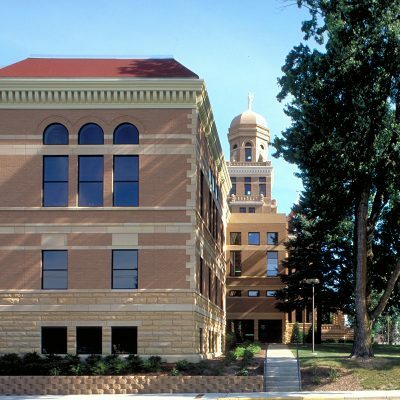 The master plan design of this historic 1896 Courthouse, dramatically positioned in the middle of Le Center’s park plaza, included two phases of addition and renovation. 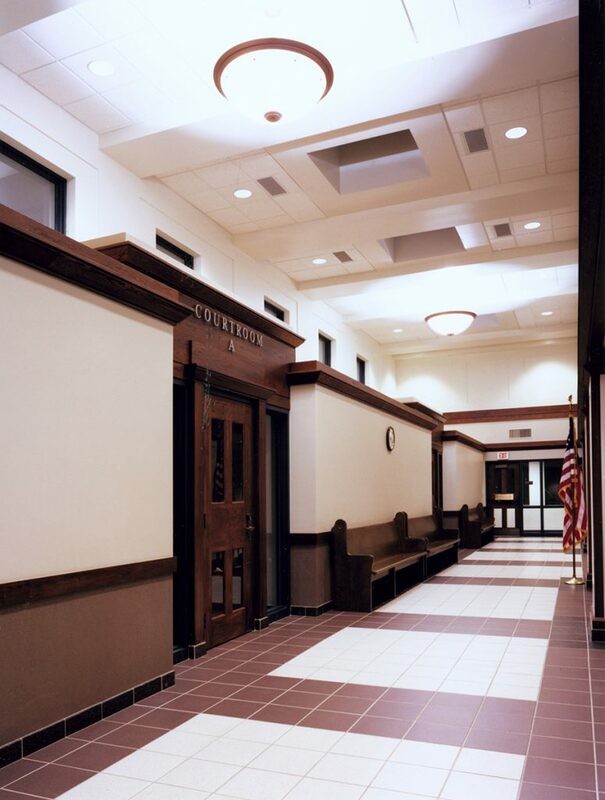 The first phase courts addition is mirrored by the potential second phase, both emphasizing the importance of the original building. 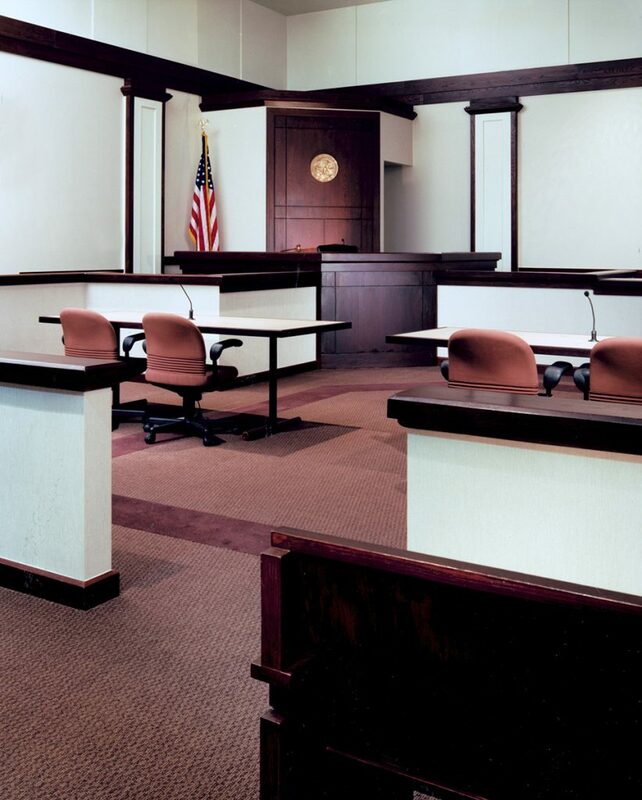 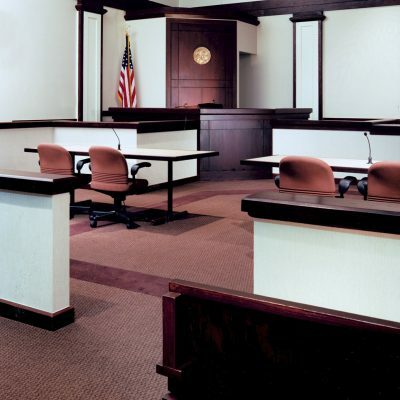 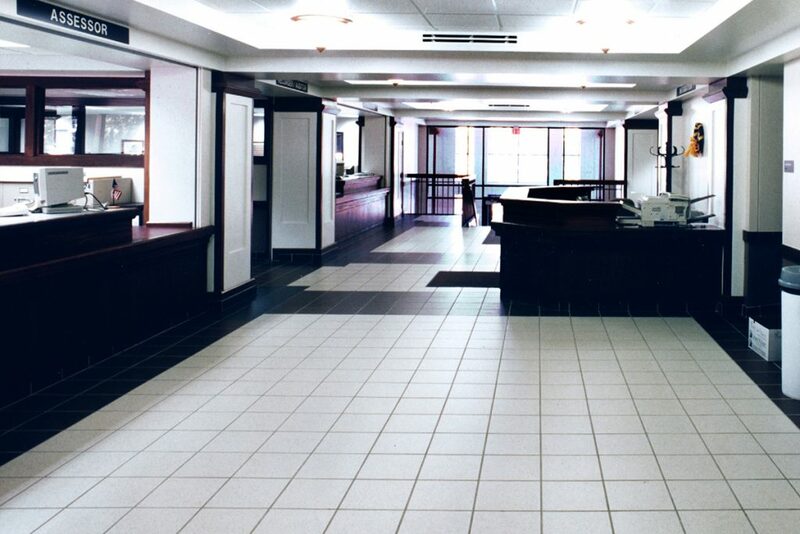 The master plan provided for long-range space needs by evolving into a 68,000 SF four-courtroom facility at completion. 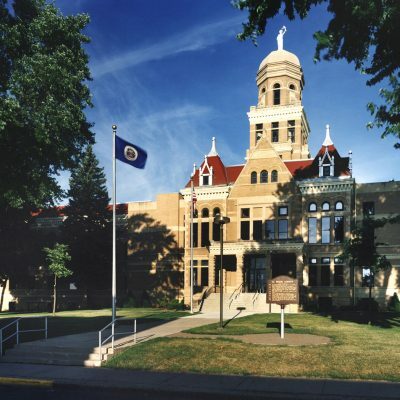 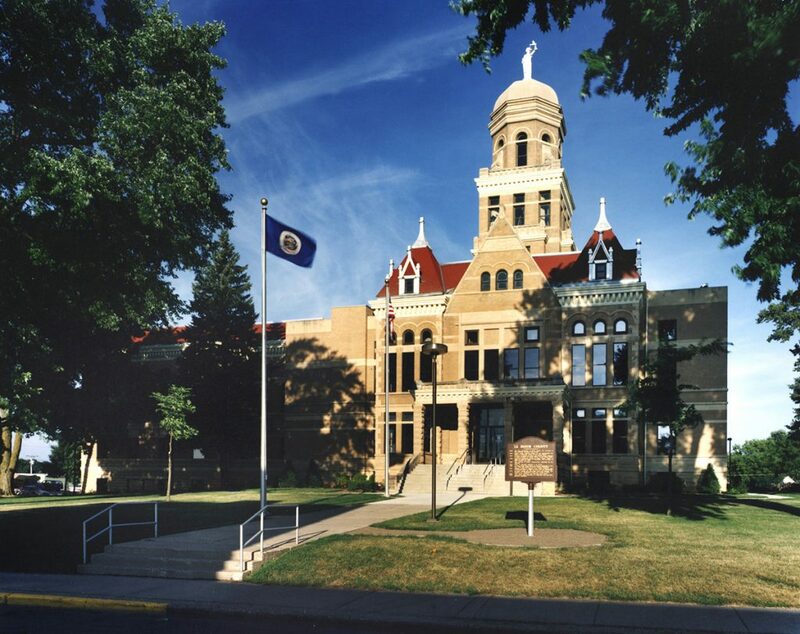 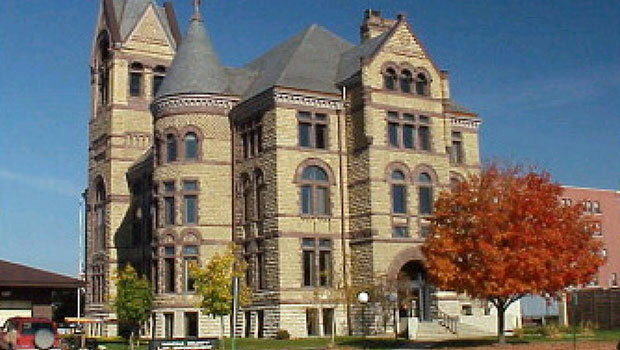 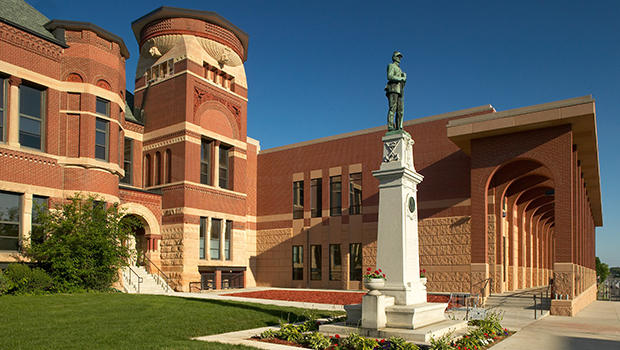 Exterior renovation of the courthouse included window replacement and exterior masonry restoration of the Kosota stone, brick and classical details. 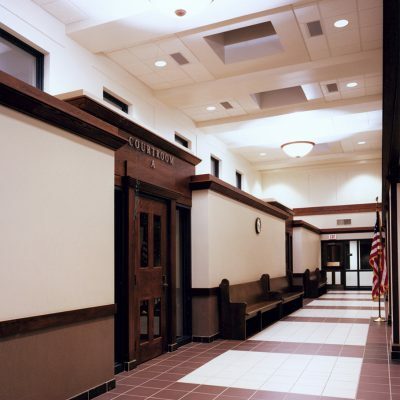 The design direction for this project was totally contextual, with the new building reflecting the details and materials of the original building providing a final appearance of one cohesive building. 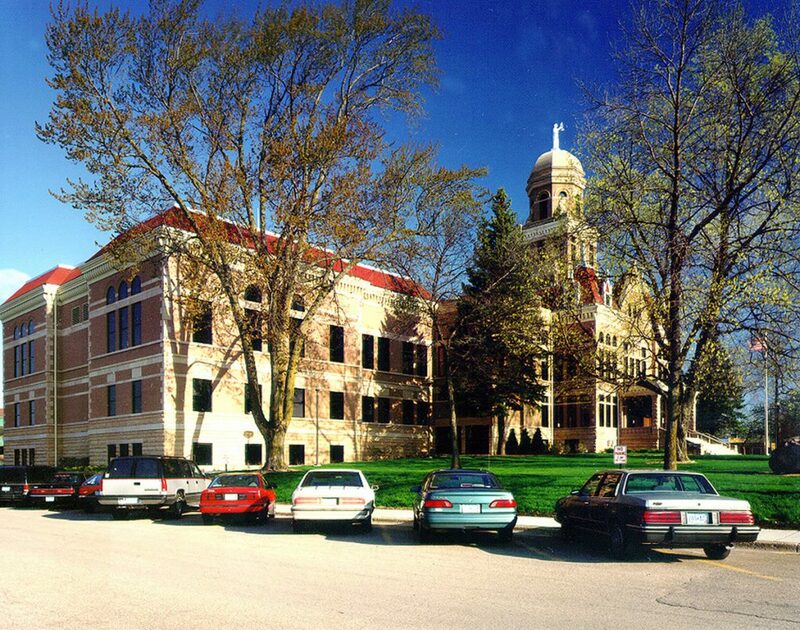 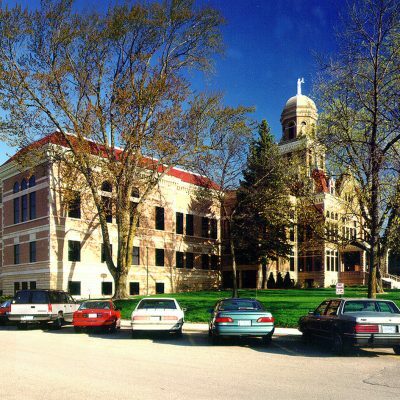 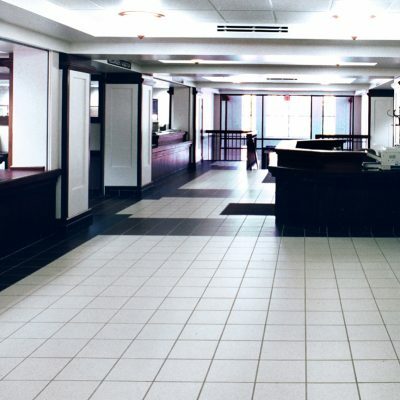 With 100 years between the original building and the current project, it recognized the potential of the original master plan, while meeting the modern needs of the Courts system. 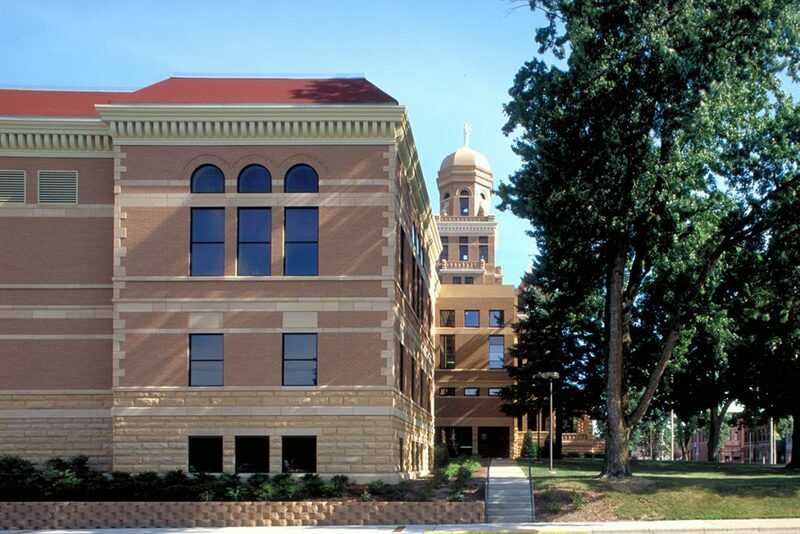 Though many decades separate the historic courthouse from this project, the final facility appears as one structure.